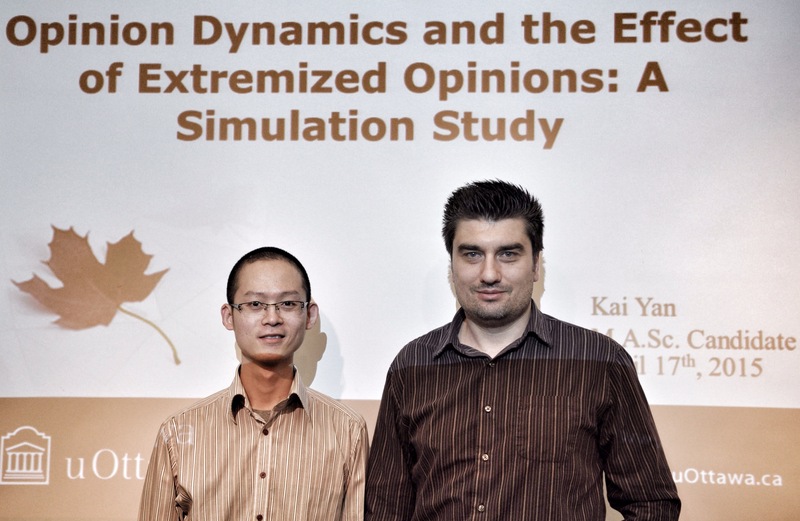 …and adding to my slightly late seminar posts, Kai Yan presented his MASc thesis work last week with supervisor Dr. Davide Spinello on hand. Pic below! 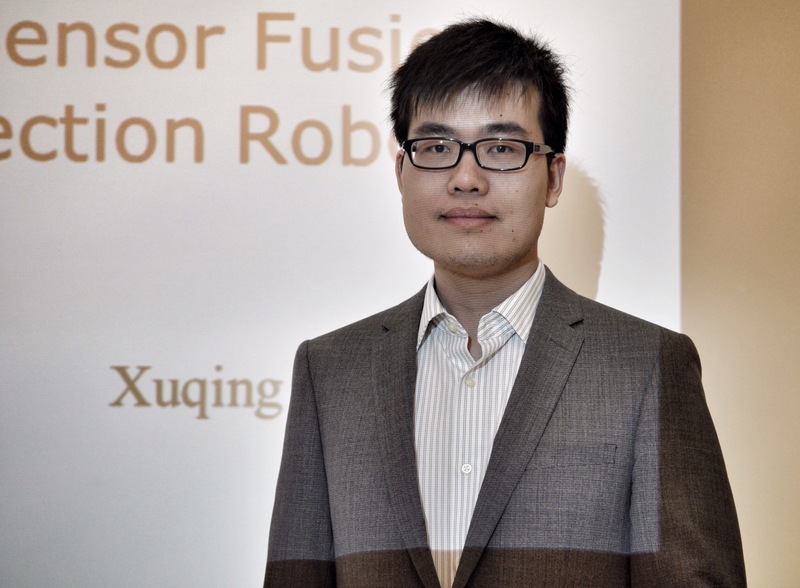 Xuqing Le presented his MASc work on Fire detecting robots last week. 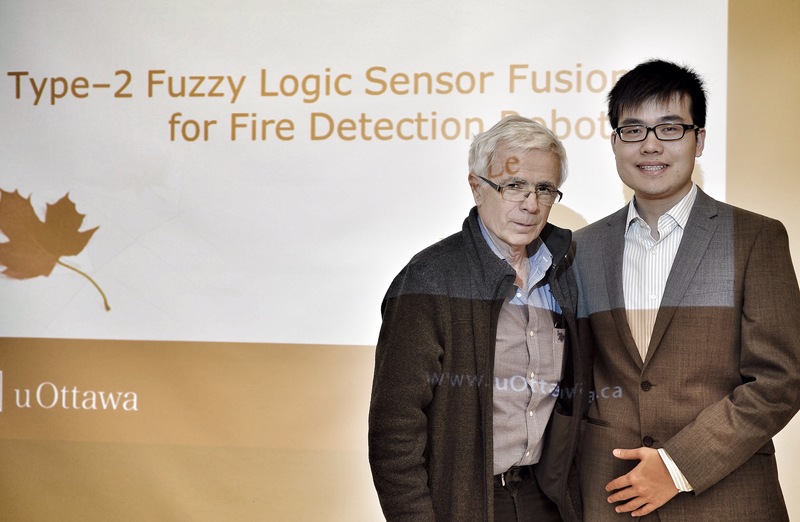 Supervisor Dr. Necsulescu was on hand for the presentation. 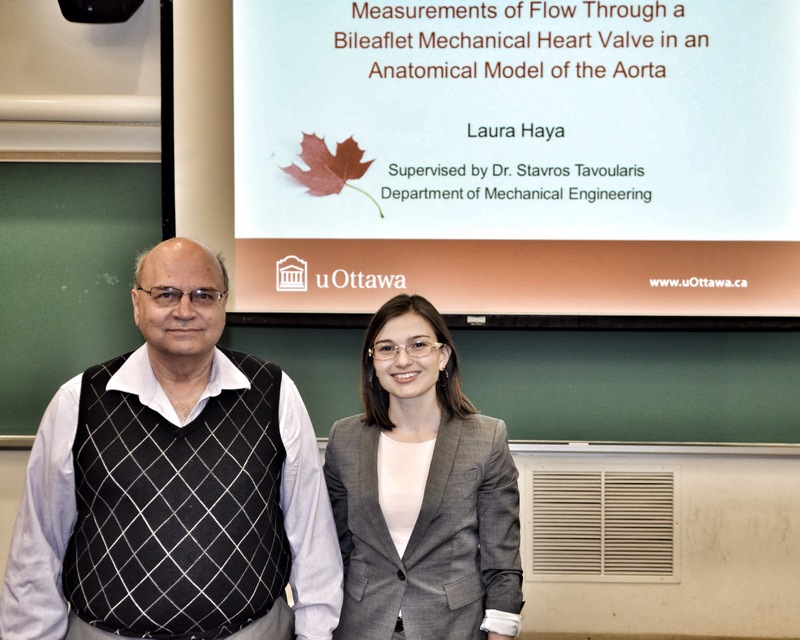 The faculty of engineering hosted its annual graduate research poster day last week. MCG was well represented and all the participants were kind enough to let me take their photos. 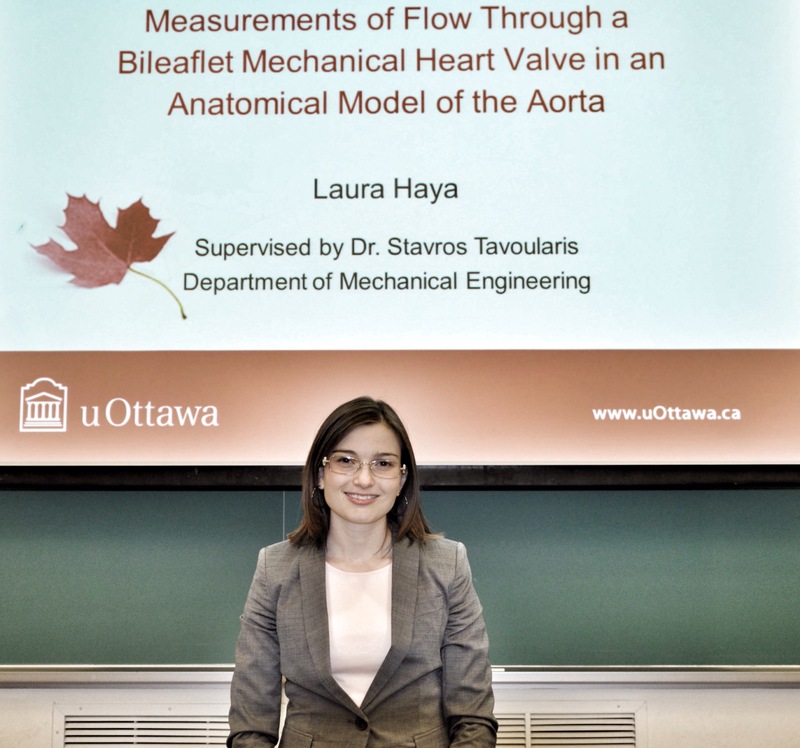 Check out our brilliant grad students! Click on the photos for larger versions.